Citta Management Limited was the asset manager and property manager for the retail podium at the base of the world’s tallest building, Taipei 101 (T101). Located in the east Taipei district of Hsinyi, a core retail hub of Taipei, T101 has become an international landmark and is locally regarded as Taiwan’s best mall. Citta and its executive team of 40 people were involved with the project for over five years and had responsibility for assisting the Taiwanese developers in all aspects of the retail podium’s creation. 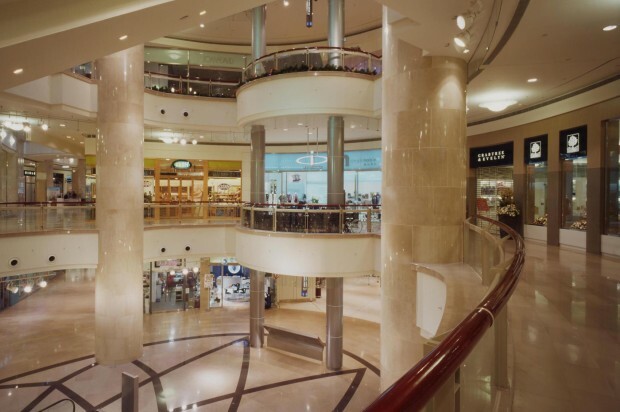 Specifically, Citta was responsible for the development management, retail planning and design, leasing and project marketing, tenancy delivery and establishment of operational platforms for the ongoing property management of the mall. 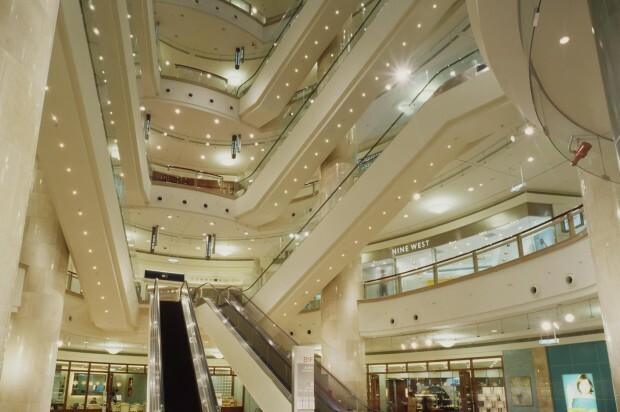 Citta positioned T101 Mall as Taiwan’s premium CBD mall by securing all 170 retail tenant lease commitments including, Louis Vuitton, Cartier, Dior, Prada, Tiffany & Co and Gucci. The mall commenced trade in November 2003 with all 170 stores let. 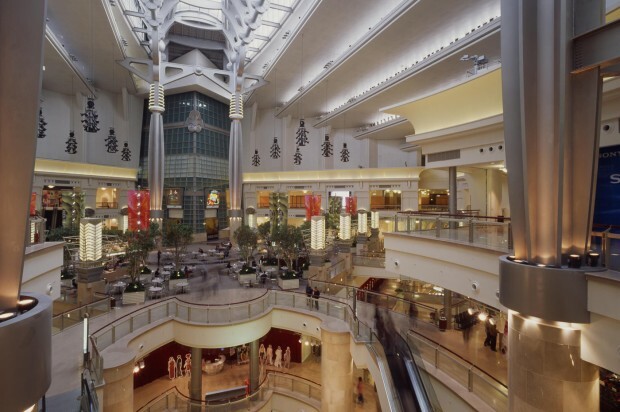 Industry commentators have compared T101 Mall with Pacific Place mall in Hong Kong and KLCC mall at the base of the Petronas Twin Towers in Kuala Lumpur as one of the best examples of retail development in Asia.